And the first auto solution that learns and gets smarter with every exam. A fully-automated proctoring platform with AI-based machine learning behavior analysis used to flag suspicious events. 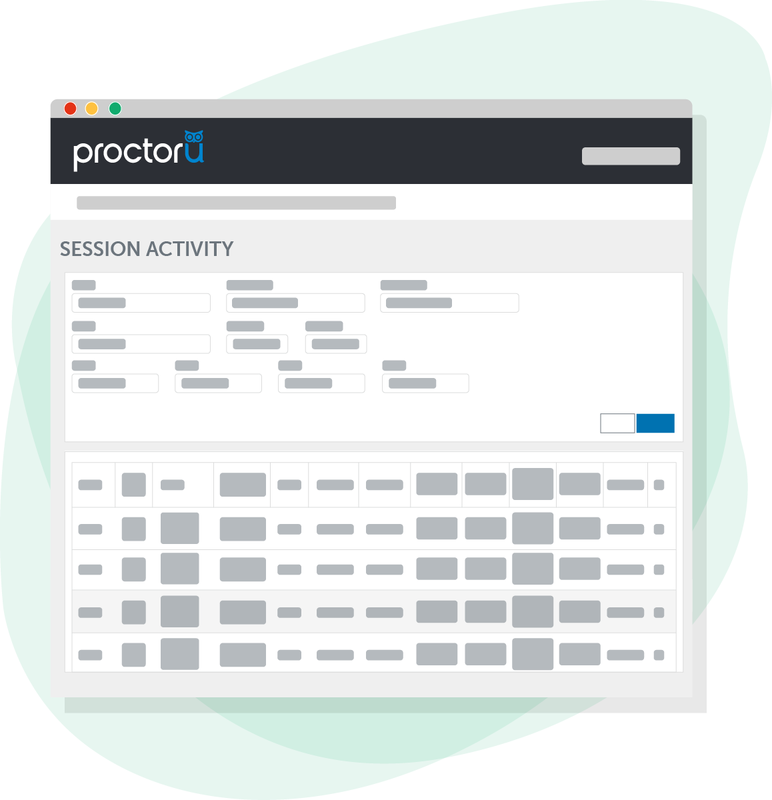 Exam sessions can be watched by test admins in real-time if desired; all are recorded end-to-end for later review. 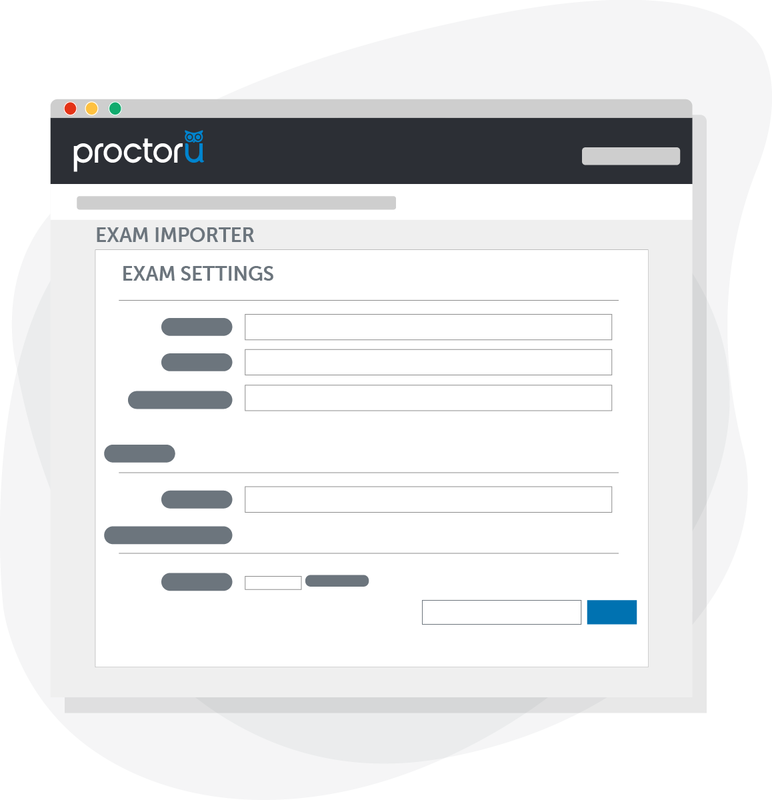 Test-takers can take exams on-demand at any time, on any day. 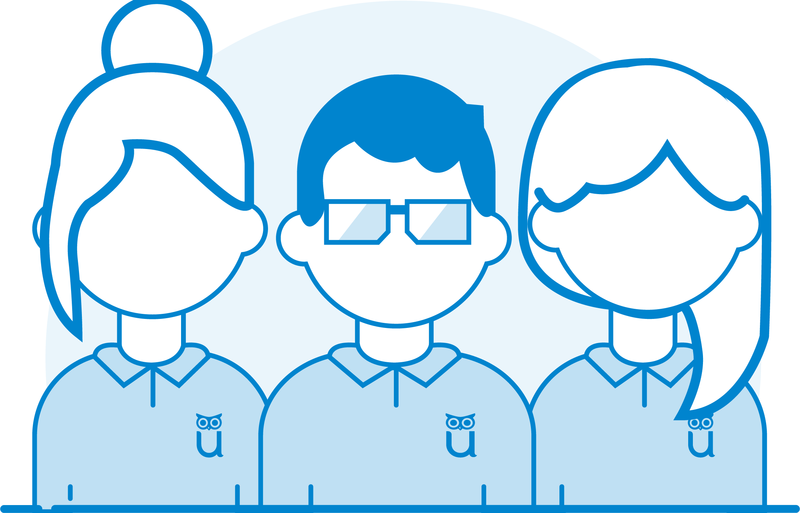 Test-takers are guided through an automated step-by-step process to verify their identity and get them into their exam. 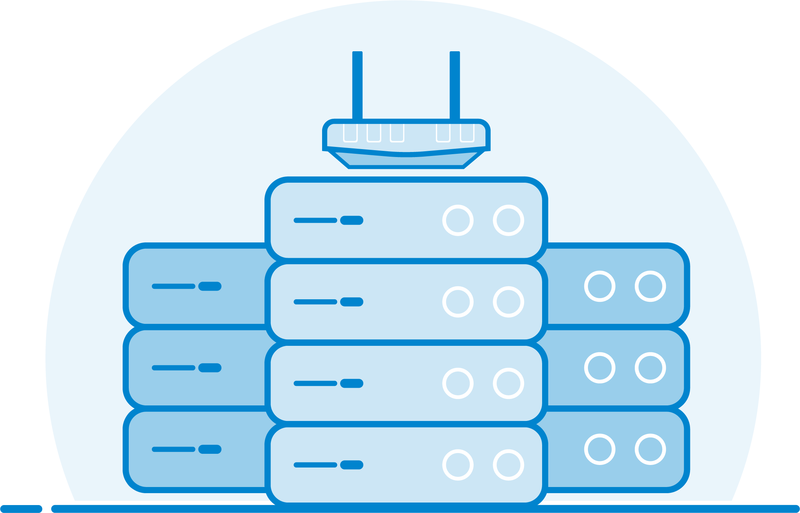 The industry’s strongest automated authentication platform - ID and photo capture, facial recognition, challenge questions, and biometric keystroke analysis all available. 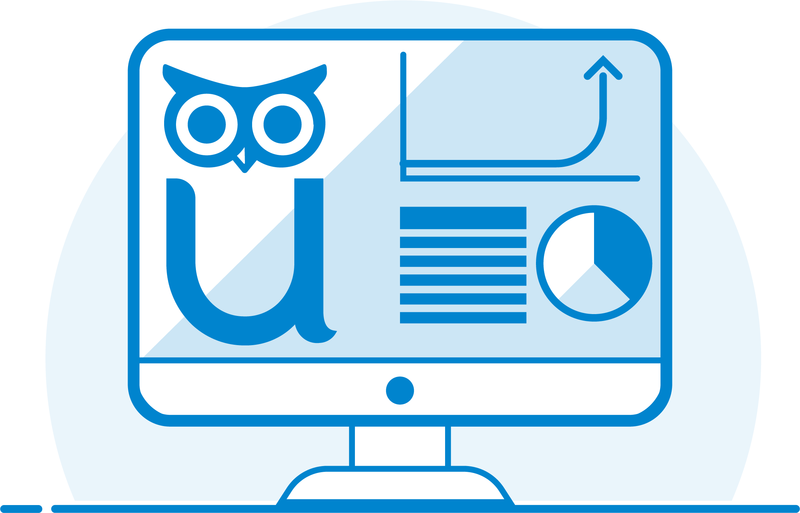 Test-takers are monitored by our AI platform that gets smarter with every exam. The system automatically flags suspicious behavior for review. 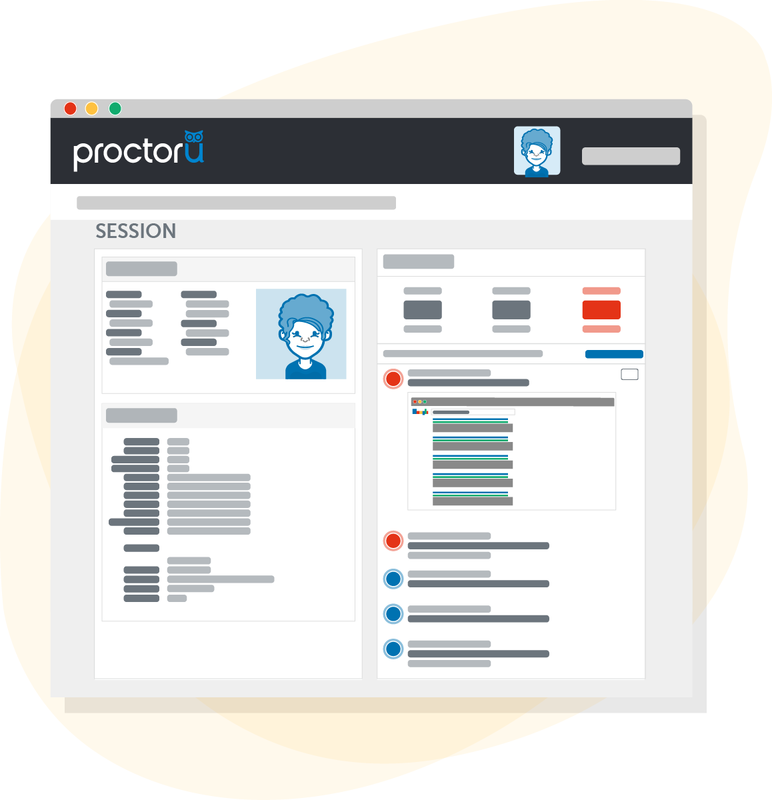 Test-takers are guided through the entire start process by a live proctor who can assist with technical issues. Incidents of questionable integrity that happen during the start process are documented and addressed before the exam starts. 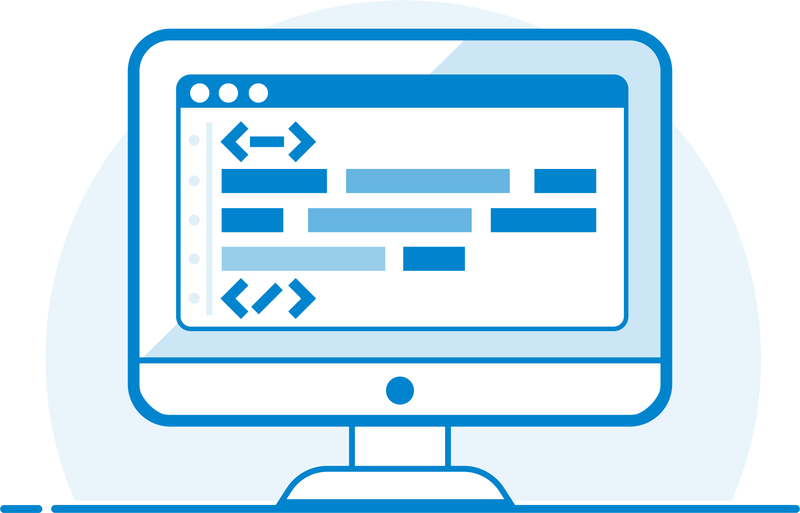 This process is monitored and guided by live proctors for the highest level of identity verification. We check every part of the room and workspace being used. Unpermitted resources are removed prior to starting an exam. 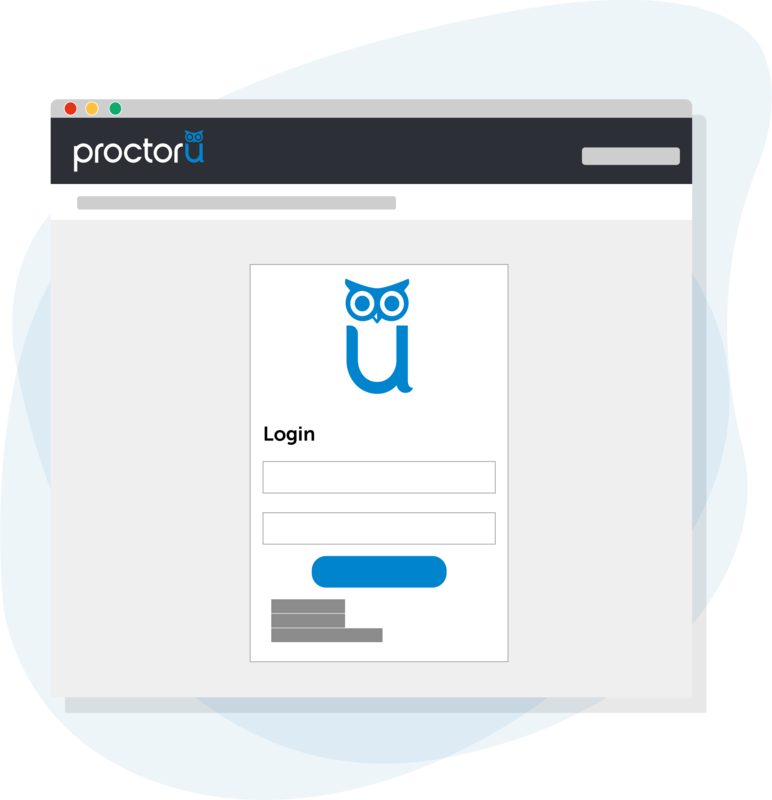 If a proctor suspects the use of unpermitted resources during an exam, we’ll scan the workspace again and resources will be removed in real time. Blends the technology that drives ProctorU Auto with the professional auditing services of certified proctors. 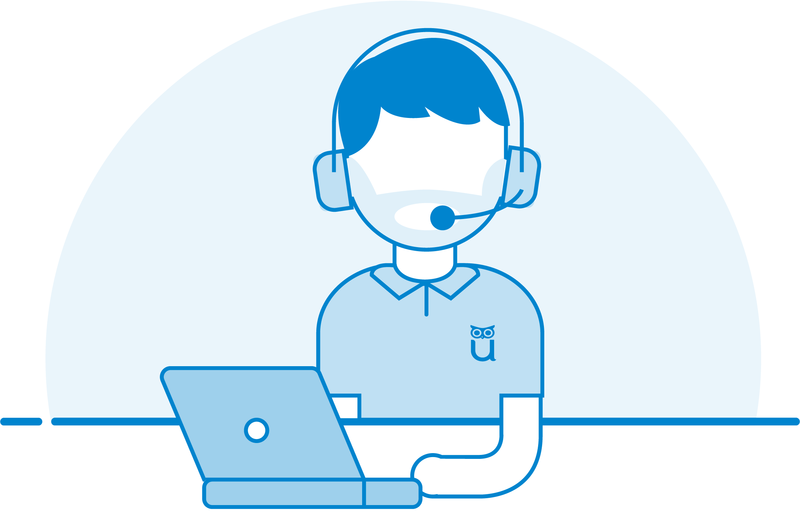 Saves you time and ensures every session is reviewed. Auto sessions must be reviewed before acting on any suspicious behaviors that occur during an exam. 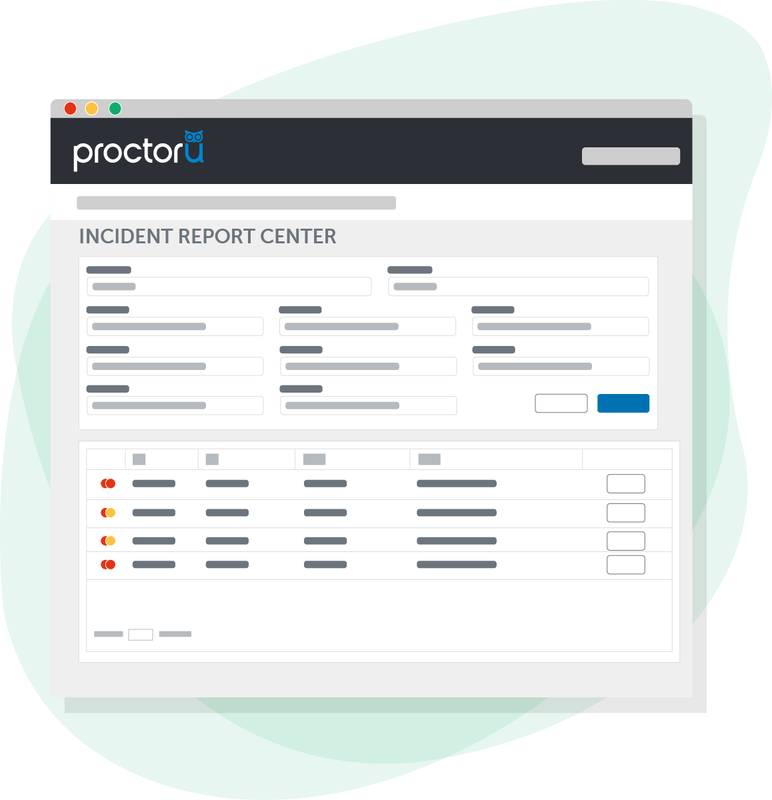 Save your time by having our professionally-trained proctors audit exam sessions, verify automated incidents and flag additional incidents as necessary. You will receive an audited session report within 24 hours. 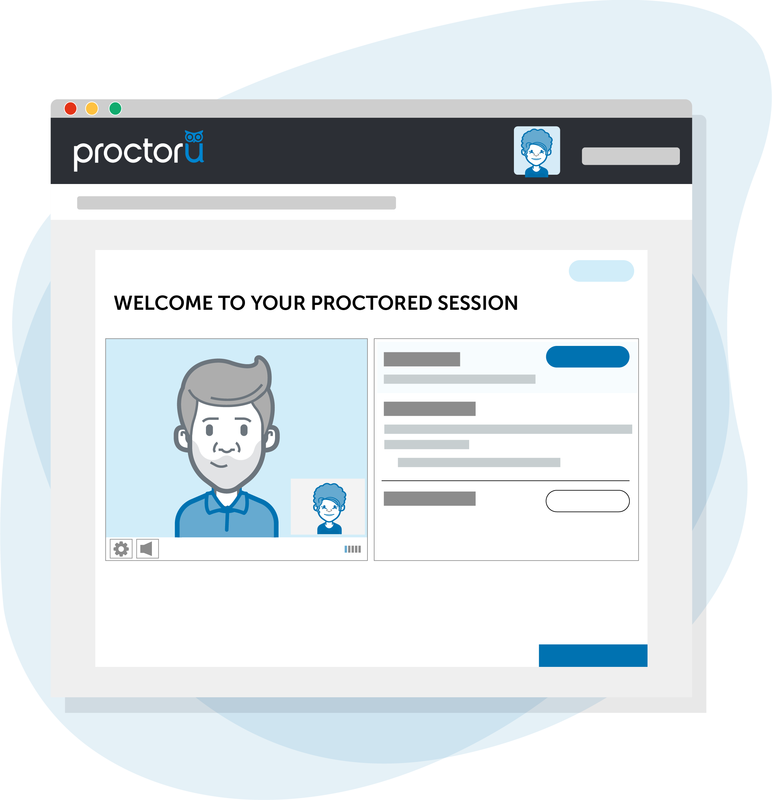 We are proud to offer an integration with ProctorU to serve more test-takers and make higher education and credentialing programs more accessible to individuals around the world.